You see them on the arms of socialites, or worse, popping up out of their purses. Yep, we’re talking about small dogs: often though of as obnoxious, with a bark that’s annoying. But small dogs don’t have to be that way. I grew up with a Pomeranian… one that could ride a surf board when the waves were good (and a skateboard when they weren’t). The stigma surrounding small dogs comes from their owners, and lack of training. Large dogs need to be trained in order to be controlled, but a small dog? If they’re misbehaving, just pick them up! Right? Nothing like positive reinforcement for a bad habit. So what am I saying? I’m saying that small dogs are awesome! They’re just unfortunately sometimes owned by morons. If we’re going to talk about little dogs, then I’m going to have to start with my favorite, which, of course, is the Pomeranian. Beyond the fluffy cuteness, a Pomeranian is effectively a Spitz, which is a German breed of working dog (and you know the Germans make good stuff). In fact, in many other countries, Pomeranians are known as a Zwergspitz, which translates to “Dwarf Spitz”. Pomeranians used to be larger, probably between 30-50 pounds. So what happened? Queen Victoria somehow got herself an incredibly small Pomeranian, and suddenly everyone else wanted a really small one too. Breeders were more than happy to oblige, and thus we have the little dog we know today. 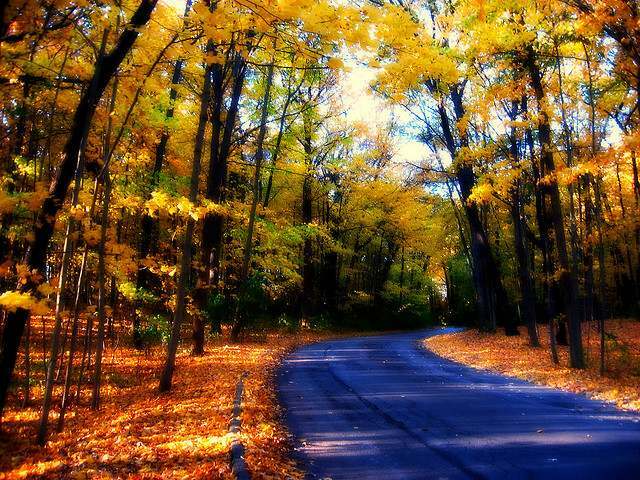 But underneath it all, there is still the Spitz heritage. Pomeranians are stubborn, but smart. They can be trained. Like mine (well—my mother’s). With my admittedly biased love of Pomeranians out of the way, we’re safe to move on to what for many is there favorite small dog, the Chihuahua. This is another dog marred in unnecessary stigma. Granted, if there’s a ditzy blonde with a small dog in her purse, it’s probably a Chihuahua, but let’s get one thing straight… the dog doesn’t *need* to be pampered to such an outrageous degree. In fact, the dog doesn’t need to be pampered at all. Yes, the Chihuahua is the dog of Aztec Kings, and sure it used to be bigger, but not that much bigger. Apparently after the Aztecs were largely killed off by the Spanish in the 1500’s, many of the dogs were left behind to fend for themselves among the Aztec ruins. They thrived. 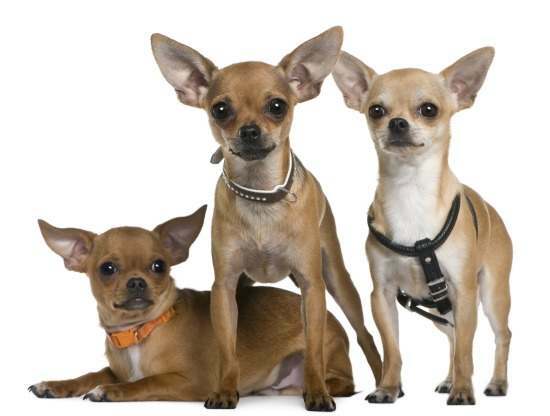 The Chihuahuas formed into packs and managed to survive for 300 years on their own before civilization rediscovered them. Chihuahuas may be a toy dog, but they’re still a dog, and they’re a great one. If there’s one small dog that can handle itself on its own though then it’s the toy Poodle. In fact, Poodles as a whole are considered one of, if not the smartest breed of dog in the world. Its rival is the border collie. 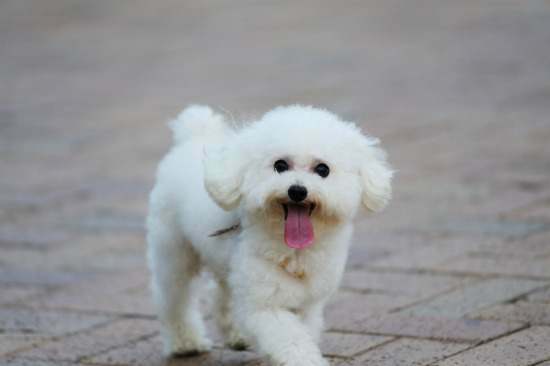 Poodles are unusual in that they come in a huge array of sizes, ranging from toy, to miniature, and all the way up to standard. Here, we’re of course discussing toy Poodles, but remember even though it’s tiny, it’s still a Poodle, and Poodles are a gun dog. That’s right, and it’s exactly what it sounds like. Poodles were originally bred to assist hunters who used guns. Further, they were bred as a water dog. With their special water resistant coat, and excellent swimming skills, Poodles were brought on hunts to retrieve gamebirds that had been downed into bodies of water. In fact, the word “poodle” comes from the German word “pudel”, which means to splash into water. They may be cute and often pampered, but poodles instinctively know their way around a man with a gun. Another dog bred for hunting? The Yorkshire Terrier… a companion for little old ladies worldwide. 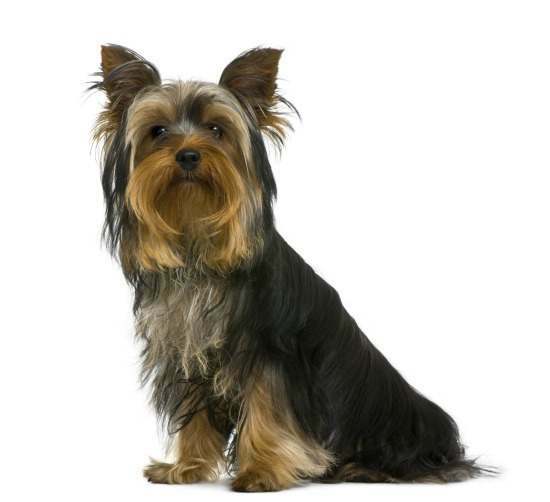 Unlike Poodles, Yorkshire Terriers only come in one size: tiny. So what could it possibly have been bred to hunt? Rats. No joke. That silly little dog on that old ladies lap is a genetically engineered rat hunter. The dogs were bred by mill workers in Yorkshire to protect their textiles from vermin. The dogs, because they’re little and cute, soon ended up being used as companion pets, like Pomeranians. Today, they’re still one of the most popular breeds out there. 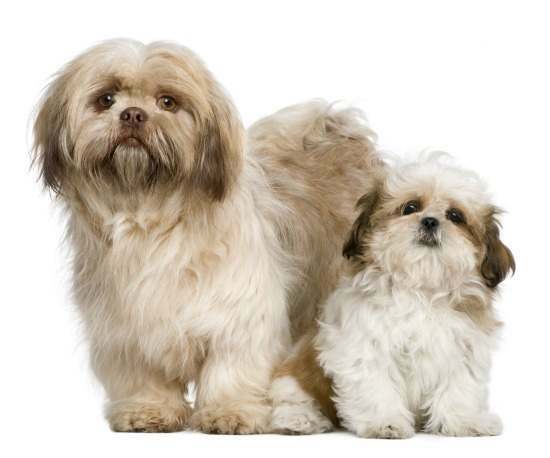 As far as little old ladies and their dogs go, I have to mention another breed, the Shih Tzu. My grandmother had a pair of these. As the name may imply, these dogs came from China. They’re also one of the oldest breeds in the world. They were brought to Europe in the 1930’s. Strangely enough, the Shih Tzu breed came to the United States when they were brought back by soldiers at the end of World War II. So yes… apparently badass World War II veterans like cute little dogs too. What’s interesting to me is how ancient some of these breeds are. One would think that up until recently dogs would have been bred for practicality as hunters and guard dogs. Sure there are hunters like the Yorkshire Terrier that were bred to be small for practicality, but that was only over the past few centuries. Shi Tzu’s are also somewhat older, and a pure companion dog. That said, even by Shih Tzu standards there is a different companion dog that is absolutely ancient: the Maltese. How old are they? The ancient Romans wrote about them. An ancient Greek vase from 500BC displayed a picture of one. So yes, even our ancient ancestors enjoyed companion dogs. They’re anything but a modern obsession. It’s easy to forget that little dogs are still dogs. The big differences we see in personality from larger breeds tends to have more to do with the way the smaller dogs are treated than any genetic disposition. As such, one shouldn’t be discouraged from buying a small for yourself. If you train them like a real dog, then they’ll act like a real dog. And if you’re a guy who thinks little dogs might be too girly, I’ll just tell you one thing (and this is coming from first hand experience). Little dogs… are the ultimate chick bait.